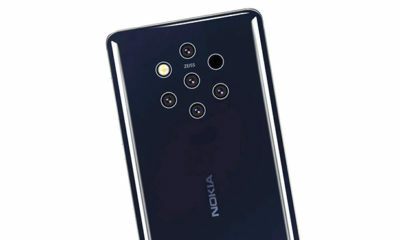 We’ve seen the dual camera, we’ve seen the triple camera setup but heck, this is something which is really insane, the leaked Nokia 9 case renders reveal that this device comes with a whopping 5 camera setup. 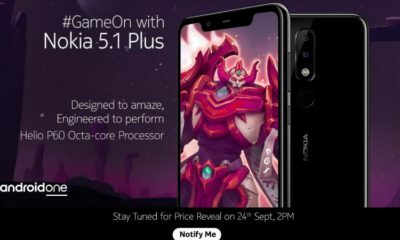 On the 5th of December, HMD Global is hosting an event in Dubai. 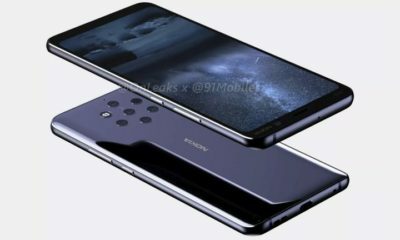 There are no details yet regarding this event yet but the industry experts suggest that we could probably expect a Notched Nokia 8.1, which is the global arrival for the Nokia 7.1 Plus and this is currently only available in China as the Nokia X7. 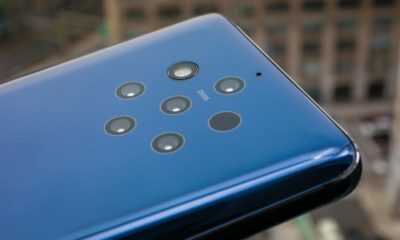 But then there are also another set of people in the industry who are expecting to see the all new Nokia 9 Pure View which comes with 5 cameras towards the back side of the device. 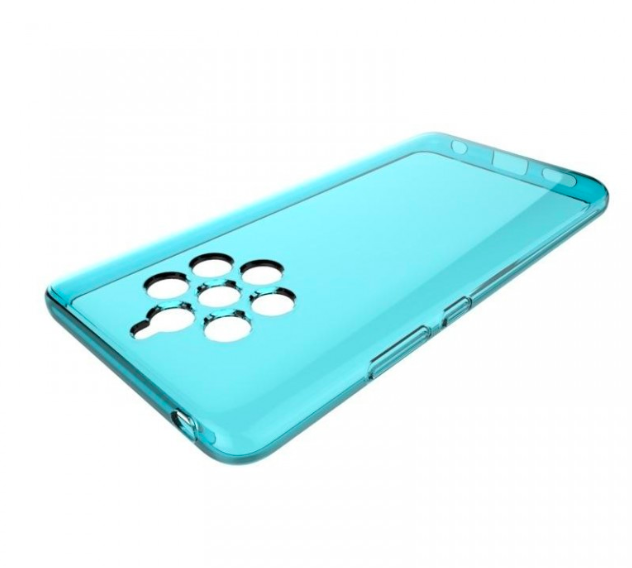 Though they were many speculations around this, it seems to be a confirmed news after seeing the leaks of the CAD-based leaks of the mobile case. 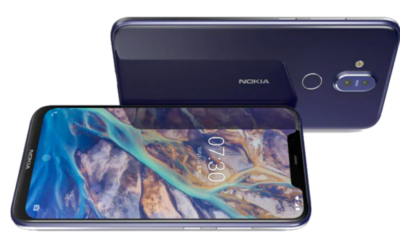 So this 3D image of this case is based upon the previously leaked CAD renders of the Nokia 9 which we have seen earlier this month. Everything is so perfectly in place, a proper cutout for both the speakers on the bottom side, a USB type C port, the volume rockers, the power key, and also a small hole which has been sitting there to act as a noise-canceling mic. 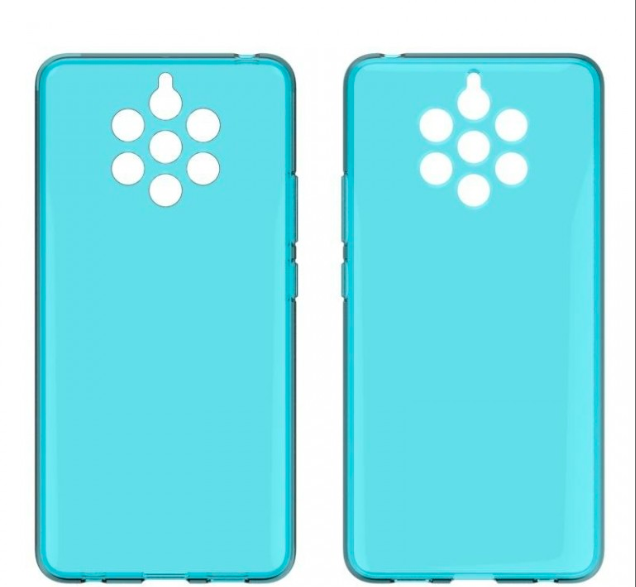 But then apart from the camera cuts, there are two more additional cuts on the rear side of the case out of which one is for the LED flash, and the other one is for the PDAF laser. So what are your views upon this? Does a mobile really require 5 cameras to get the best output? The all-new Pixel 3 comes with a single rear camera, which is very well known for photography, so is this just another marketing gimmick by HMD global or is it really useful?